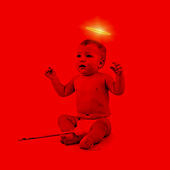 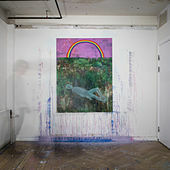 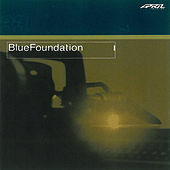 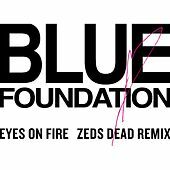 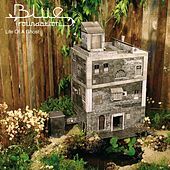 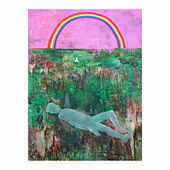 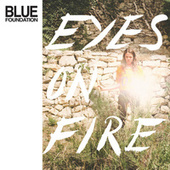 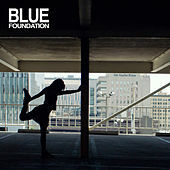 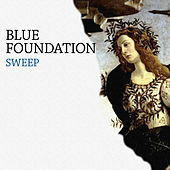 Based in Copenhagen and incorporating musicians from across Europe and Japan, Blue Foundation produces music that shows just as much range, combining traces of New Order's melodic post-punk, My Bloody Valentine's starry-eyed shoegaze and the electronic-tinged pop of Air and Zero 7. 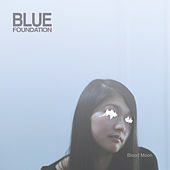 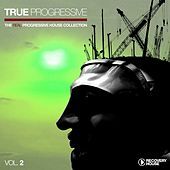 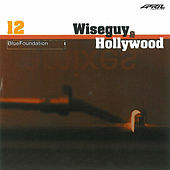 The brainchild of Bichi Tobias Wilner, around whom revolves a shifting group of singers and instrumentalists, Blue Foundation's first release was a 2000 single on Moshi Moshi, the label that also gave Hot Chip their first leg up. 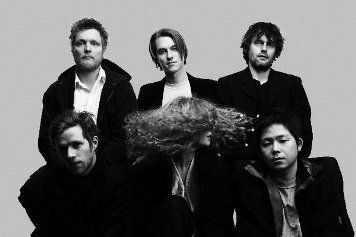 Throughout the decade, the band racked up an impressively packed discography whose sound went in increasingly sophisticated (and radio-friendly) directions. 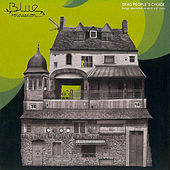 The group's appearance on the Twilight soundtrack sealed its reputation as a band on the move. 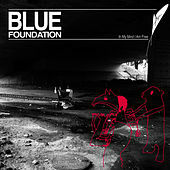 For those just discovering Blue Foundation, begin with 2007's richly textured Life of a Ghost and work your way backward.